LIVE! Law of Attraction Readings.LIVE! Call IN. 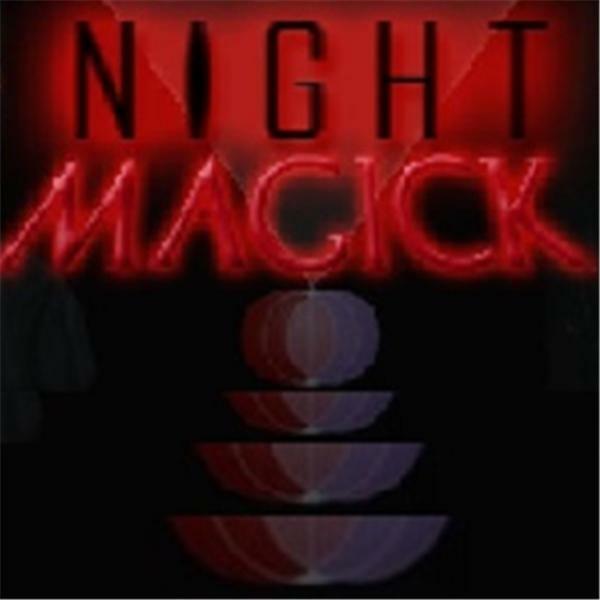 Welcome to Night Magick with Miracle Mentor and Alchemy Life Coaches Rachael Haas and Robert Zink. Call in and get your LIVE reading. Find out how to manifest love, money, career, and more.